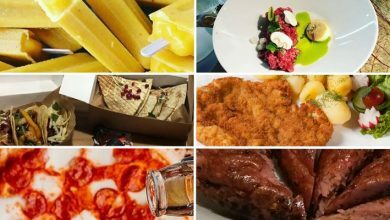 This month we’re reviewing Rajsky Plyn, Na Wypasie, Pełem Luz, Bołesław Bobry and LoveLAS. Our first beer of the month is a Czech-style pils from Browar Łancut. Rajsky Plyn sports a straw colour and bears a frothy white head. It has a strong aroma of herbs and malt, with side-aromas of cereal, hops and bread. In terms of flavours, the beer offers hints of malts and citrus, with added flowery notes. The pils’ hoppy finish also gives it a bitterness typically higher than you’d find in this kind of beer. With Czech pils being plentifully available in Poland, Łancut needed to produce something worthy of the name. Fortunately in the form Rajsky Plyn, the eastern brewery have proven they are up to the task. 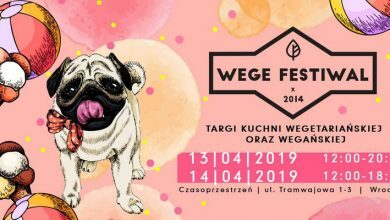 Here’s another brewery marking their Piwo Uncut debut – ‘Browar Za Miastem’ from Wysogotowo on the outskirts of Poznań. 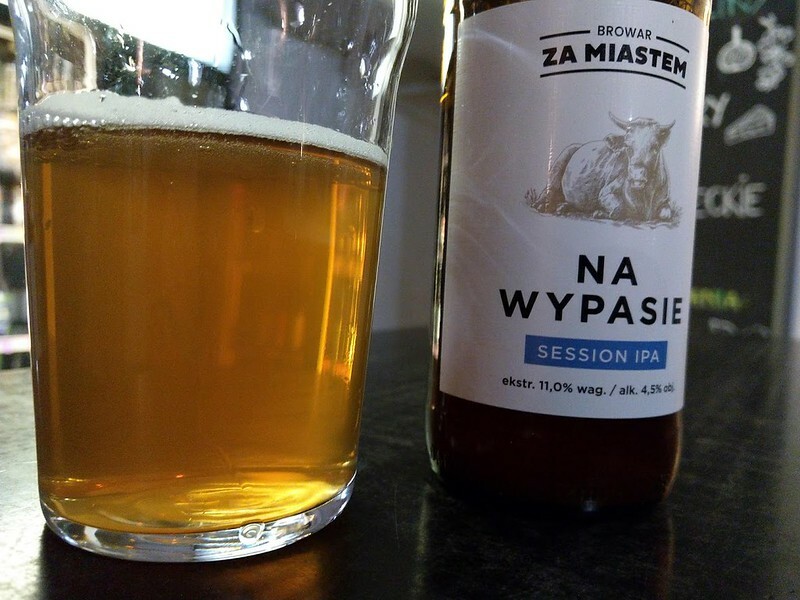 Today we’re sampling one of their first beers – a Session IPA named ‘Na Wypasie’. With an amber colour and white frothy head, ‘Na Wypasie’ has aromas of herbs and fresh hops, with hints of malt, citrus and wheat thrown in for good measure. The mildly-bitter beer tastes of grapefruit with a citrus-sourness and notes of orange peel. Quite simply, this is a solid and respectable Session IPA that I could imagine sinking a few of while watching footy or relaxing in the pub. 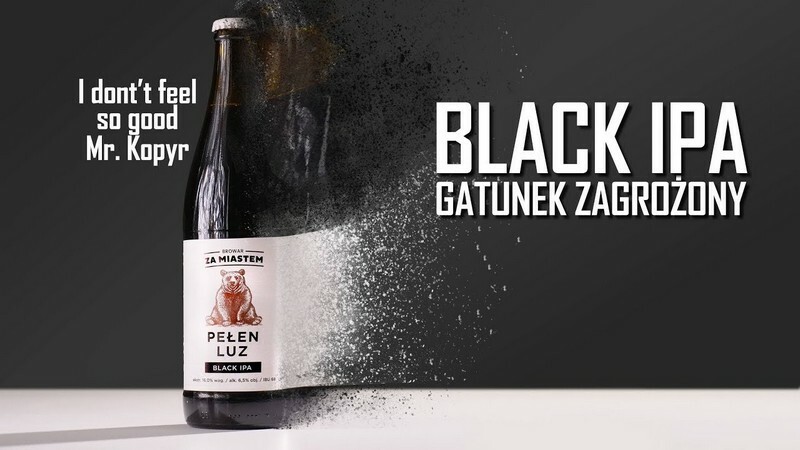 Next up is another beer from Browar Za Miastem – a Black IPA titled Pełen Luz. Somewhat predictably, the beer is black in colour and forms a mild white head after pouring. A good sniff yields intensive aromas of coffee, chocolate and roasted sunflower seeds, with a hint of citrus too. The Black IPA’s taste is on the strong side; the sweetness and bitterness of the dark chocolate, combined with the dryness of smoked resin, blends in well with the delicate, long-lasting coffee aftertaste. 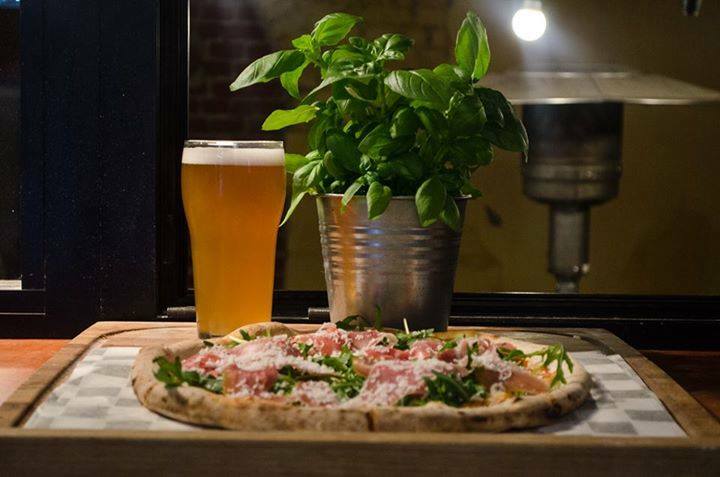 This flavour-packed beer is a bold move from Browar za Miastem – one that’s genuinely paid off. Another brewery marking their Piwo Uncut debut this month is Bydgoszcz-based Browar Rzeka Piwa. 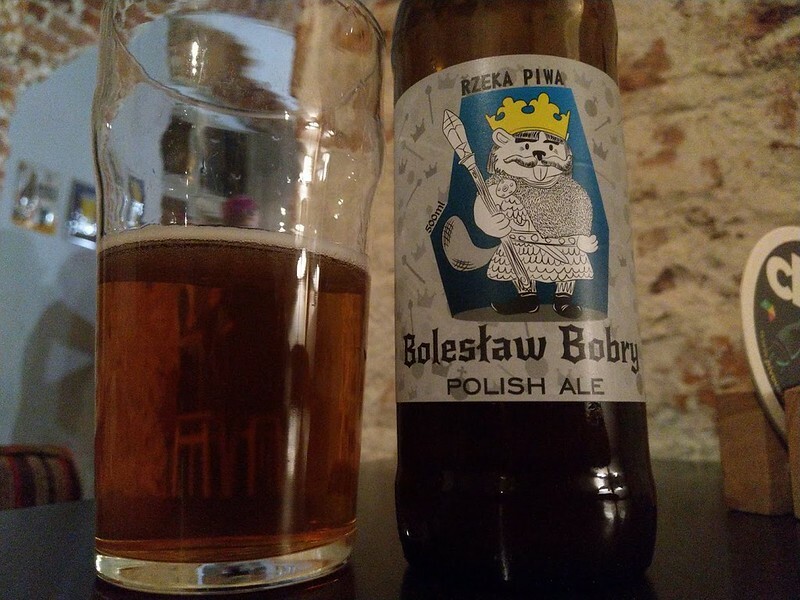 We sampled ‘Bolesław Bobry’, their vision of a Polish Ale. This amber-coloured beer uses hops grown in Poland; the presence of Puławski and Marynka hops generate summer-fruit and citrus aromas. On top of that, the Lubelski hops (which actually herald from Czechia) intensify the aroma, giving off magnolia and lavender notes. These hops also combine to produce summer fruit, citrusy and even molasses flavours. That in turn mixes very nicely with the herbs and earthiness of the Pilzneński and German Pale Ale malts. Last but not least, the use of US-05 yeast adds a nice crispness. When all is said and done, Rzeka Piwa have done a stellar job combining a diverse mix of ingredients into a properly tasty beer. 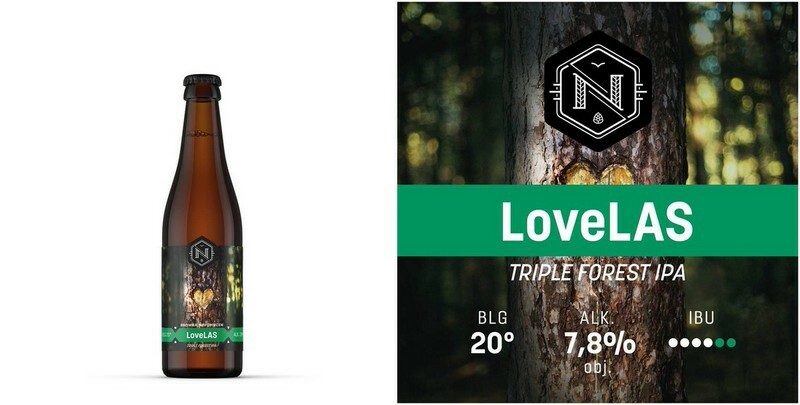 Our final beer of the month is, wait for it, a ‘Triple Forest IPA’. Browar Nepomucen’s ‘LoveLas’ bears a cloudy amber colour with a frothy white head. 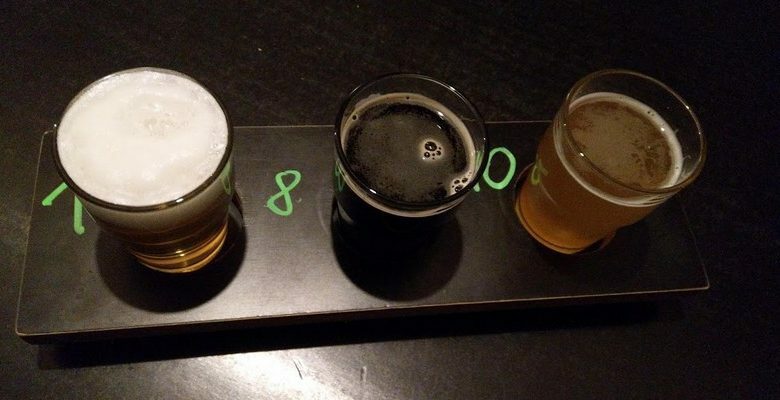 The beer is brewed with pine and spruce, ingredients that play a dominant role in the beer’s aroma and flavour. The taste and smell of the Forest IPA are both characterized by a harmony of mango and a whisper of pineapple. The addition of barley, oats and wheat then make the medium-bitter beer complete by contributing earthy and cereal notes. This intriguing, original and smooth beer should be (note the high alcohol content) slowly savoured. This is a stunning version of an IPA. 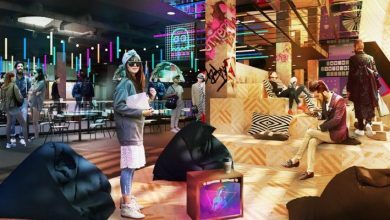 You will Love the LAS (forest)!